If you live here in California you are no doubt aware we are having some pretty warm weather. 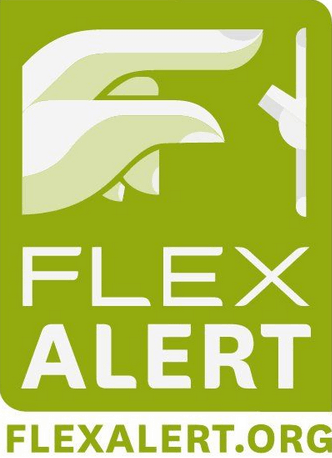 And a FLEX ALERT is in place for California for today and tomorrow (August 24 and 25), from 5 until 9 pm. Here are some tips on how to save energy – you may already know this, and may be doing so, but energy-saving tips are always a good thing, right? Use major appliances in the morning or late evening (before or after 5 – 9 PM) – grill outside for example, avoid the dishwasher and doing your clothes washing, and try to not use your stove. Here are some more energy-saving tips to help!! And be sure to check on anyone you know who may be elderly and those with young children. Find out where the cool zones are in your community – often the library is, among other places. The zones are typically set up to assist seniors and those with disabilities. Here’s a list of cool zones for San Diego County.